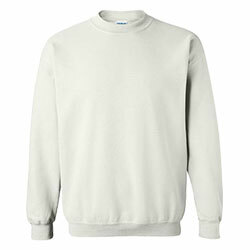 The appeal of crewneck sweatshirts is timeless and can help you add some oomph and elegance to your style and fashion. 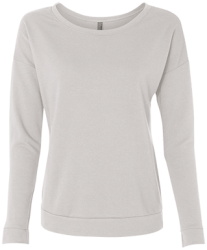 Peruse our extensive collection of crewneck sweatshirt colors, sizes, and styles to create something to suit your persona. Whether for yourself, team, corporate function or an event, Lanesha has got crewnecks for every occasion. Use our online designing tool to make fully personalized crewneck sweatshirts – we will custom-print and ship them to you fast and free of charge! © 2019 Lanesha Custom Hoodies All rights reserved.